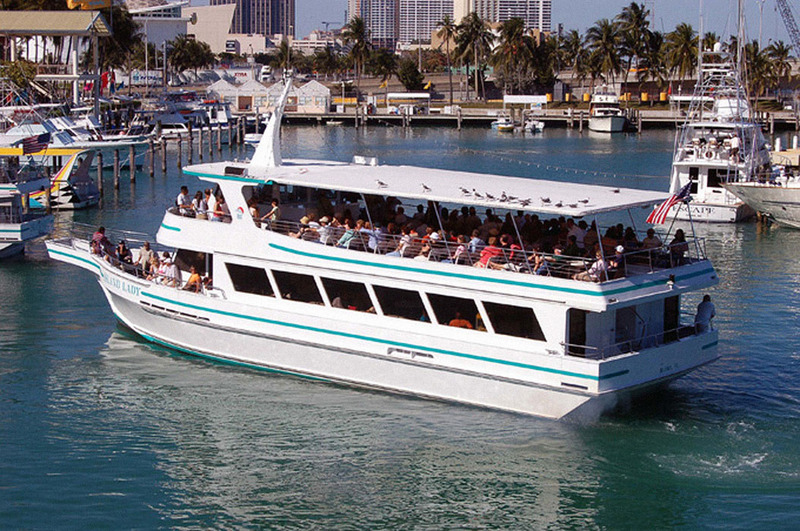 You will take a combined tour to enjoy a complete experience of the magnificent Miami. 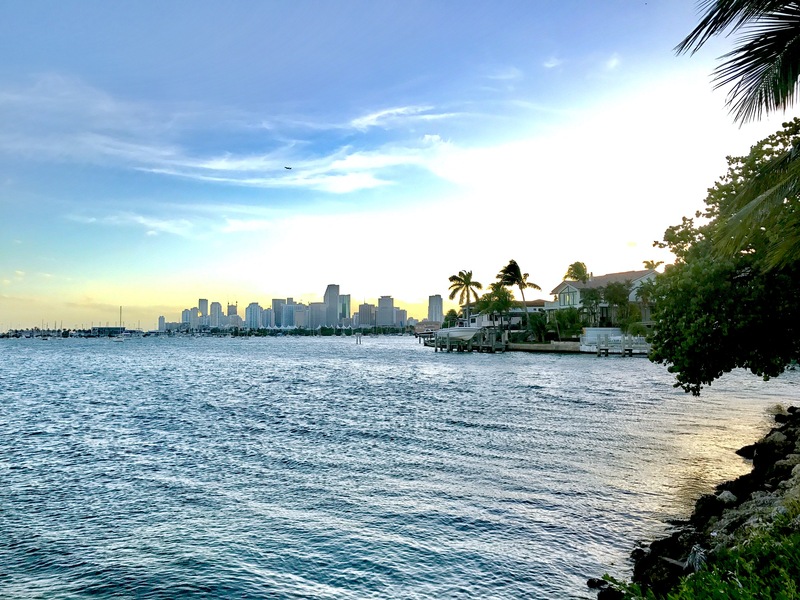 We will take you first to Miami Beach, then into the city centre which combines modernity and culture, Coconut Grove, Coral Gables, Little Havana, then visit the Biscayne Bay that will allow you to have a close view of the large villas of famous people such as Al Capone , Gloria Estefan and much more. A combination to catch a fuller experience of the Beautiful Miami . You will be picked up comfortably at your hotel and escorted by an extremely knowledgeable and professional guide whom will be at your service for the duration of the tour. Interesting facts and intriguing details shared with you intimately in the language of your choice will give you true insight into this growing modern paradise. The tour will begin in the world-renowned vacation destination, Miami Beach. Your senses will be emerged in the visions of the beautiful sandy beach and incredibly clear turquoise water. 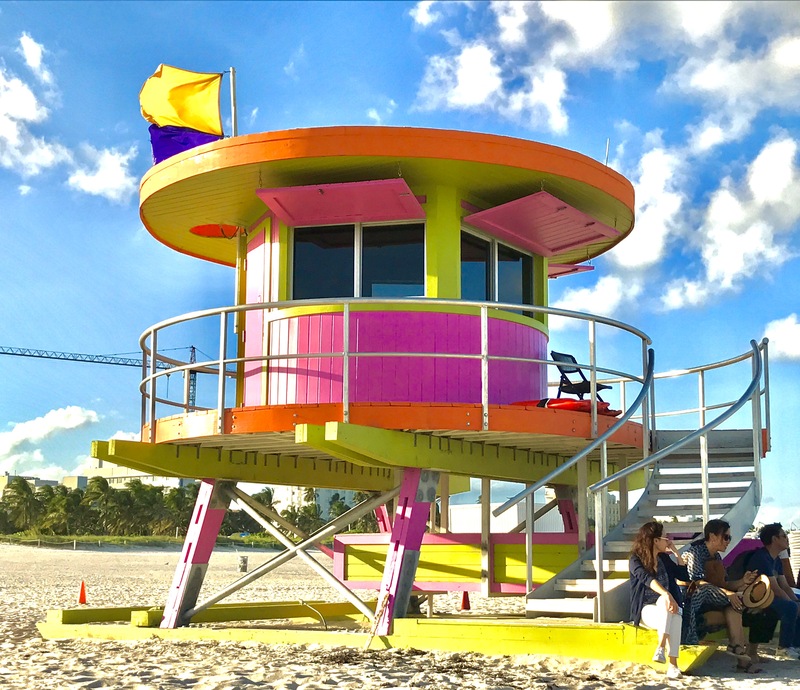 You will experience Ocean drive first hand to feel the flavor of South Beach's culture. enjoy the stunning vision of Versace's Mansion, T he most tantalizing restaurants and exhilarating nightlife that so many come from afar to see. The shops are abundant offering the best. 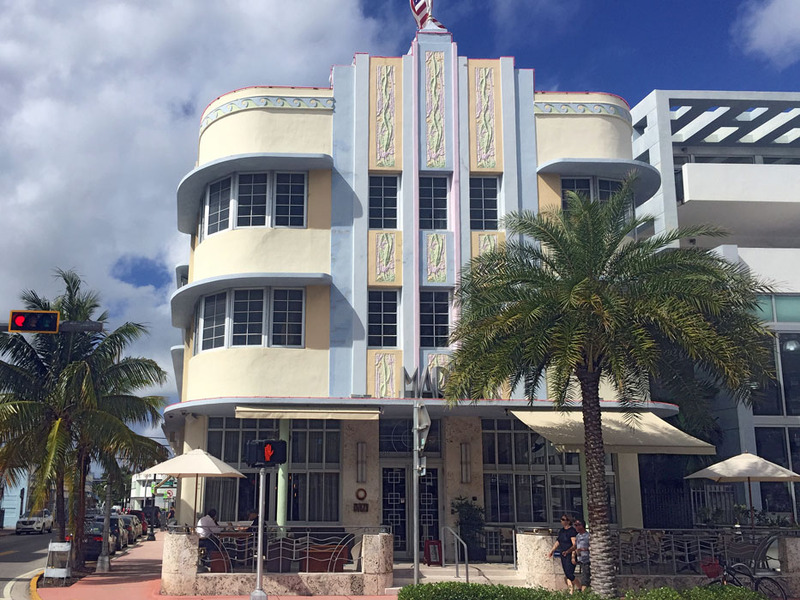 The influential art design style of Art Deco is evident in the colorful buildings making this particular area an authentic architectural experience. 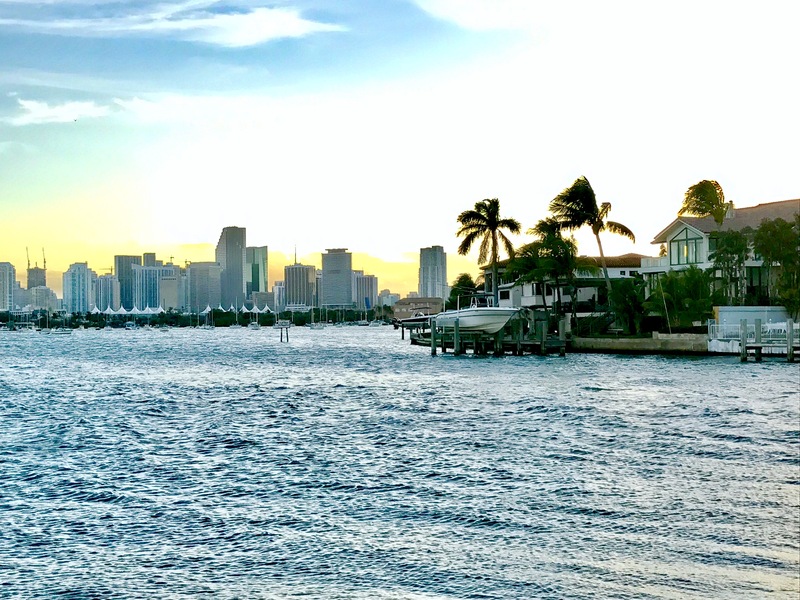 As we then head toward Downtown Miami City, you will have a direct view of one of the best skylines in the world, famous for its evening illumination of vibrate colors. The busy financial district of this American City boasts elegant skyscrapers with impressive modern architecture. Big business is vast here engaged in world commerce. 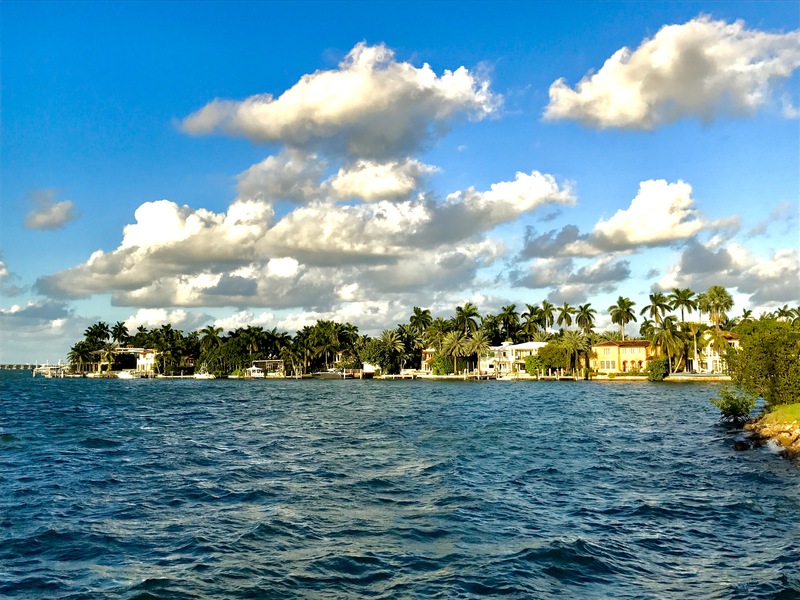 The next destination is the original chic, touristic neighborhood of Coconut Grove. 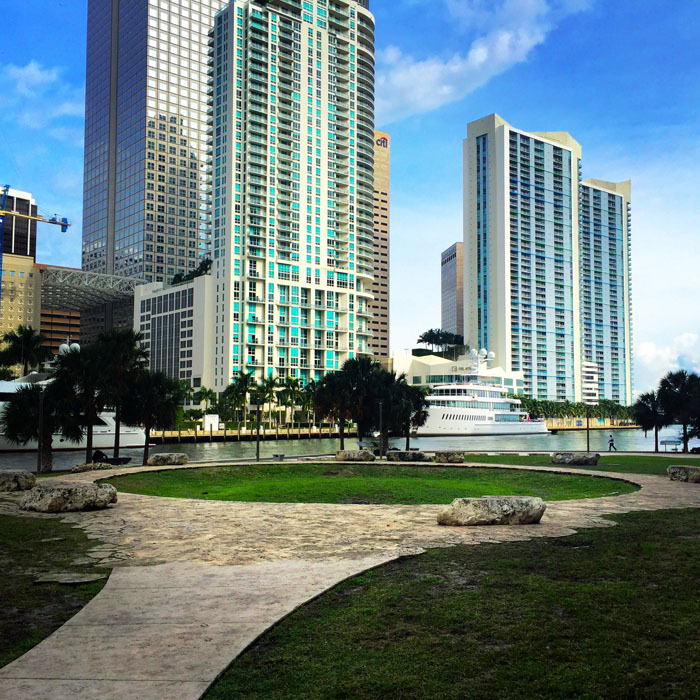 Here the place where Miami was first settled salvaging its tranquil greens to encircle its elegant center. The modernity of the buildings gives space to the breathless, luscious vegetation filling the air with a fresh, wild fragrance. 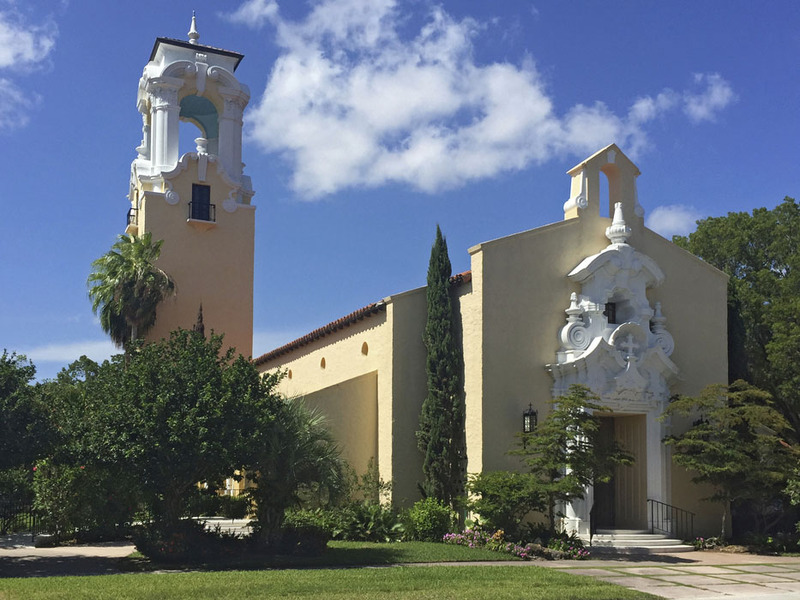 We venture further where the landscape turns into that of a typical postcard of Miami, the city of Coral Gables. It is what people think of as a dream of America. This city mixes the typical residential American style with a touch of Spanish architecture. Our road tour experience will end in Little Havana. Here is where the Cuban exiles gathered starting in the 1960s. You will witness the vibrant Cuban atmosphere at the Domino Plaza, where you can sip a typical Cuban Coffee while listening to the melodic notes of Cuba. Right after we head to Bayside Marketplace. Here you will board a sightseeing cruise for a 1.5 hr. 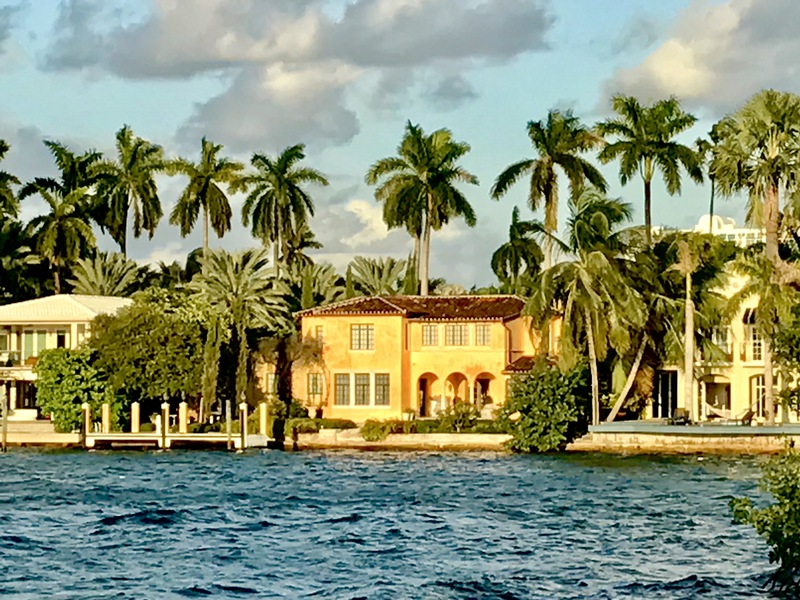 tour of Biscayne Bay, along the Port of Miami, and a few whealthy Islands, where you can admire the mansions of the rich and famous, including the former home of the infamous Al Capone, Gloria Estefan and many other celebrities and well known personalities.